It is easy to sign up and get started! Don’t wait! Very unique and simple to use! 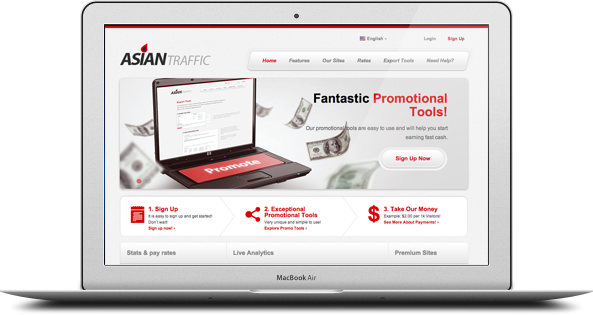 Redeem traffic at the highest prices. Guarantee payment of giants adult business. 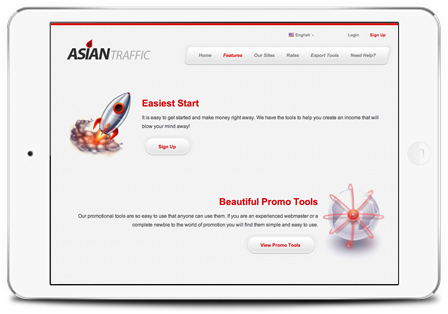 Work together with well-known vendors of traffic. Powerful features for working with video. 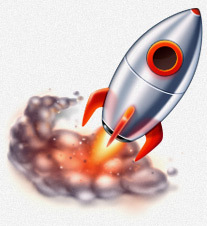 Convenient feeds with multiple video clips and links. The best solutions on the market for traffic sellers. Updated feeds. Daily addition of a large number of videos. 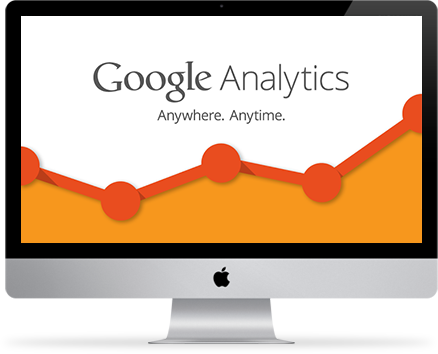 Excellent promotional tools for sellers of mobile traffic. Handy widgets and forms for mobile platforms. We can’t wait for you to grab your personal codes and begin making some real money with us! Hurry up and sign up now! If you have any questions about these rates please visit our contact/help page. 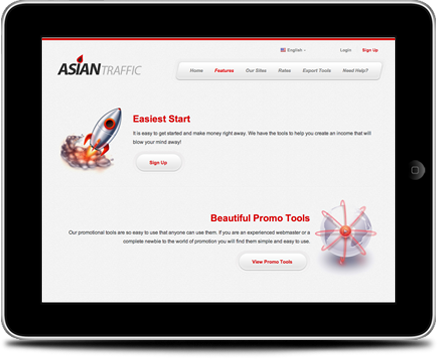 © asiantraffic.net, 2013. All rights reserved.